It seems like biking today is more popular than ever. Whether you are strolling through a large city or taking a Sunday drive in the country, you will undoubtedly encounter more than a few bicyclists. Biking is great for staying fit and respecting the environment. It can also be very fun. 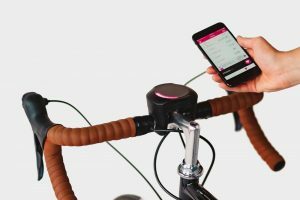 With this renaissance of the bicycle, it should be no surprise that digital gadget-makers have focused some of their efforts on making your next mike ride safer, more connected and entertaining. 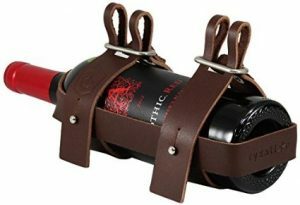 Here are some of the more interesting and cool bike accessories and gadgets I have dug up in my web travels. As with all of my gadget posts, I will be updating this post as I stumble on more items. 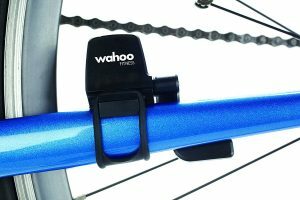 The Wahoo Blue SC Speed and Cadence sensor lets you capture the cycling data you crave. Pair this data hungry sensor with your iPhone, Android or ANT+ bike computer and collect speed, cadence and distance to help optimize your cycling performance. 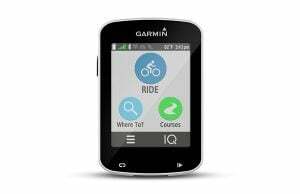 After the ride, upload data from your phone to your favorite training platform with just the touch of a button. 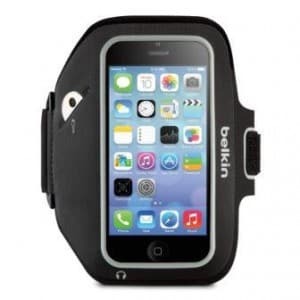 The Bikemate Slim Case 3 is the easy and secure holder for your smartphone when riding. Designed ideally for smartphones, touch screen operation is possible through the transparent protection which can be oriented either vertically or horizontally. Cables can be easily accessed through the top and bottom openings. With the Bikemate Slim 3 holder, you can enjoy using your phone when riding knowing that it is safely secured from any potential damage. 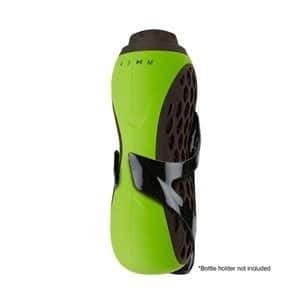 Rock those trails with the iwerkz Bottle Blaster Bluetooth Speaker. Perfect for biking, hiking, camping, fishing, road trips – wherever you roam this speaker goes with you. Water resistant, with a rugged casing, the Bottle Blaster is built for adventures. Designed to fit inside a standard bike water bottle holder, this speaker also fits into most backpack water bottle pouches. 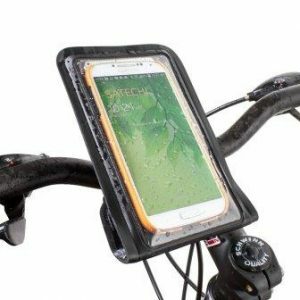 The soft-touch case not only feels and looks great, but was designed to grip and sit securely in your water bottle holder as you ride and bounce through nature. 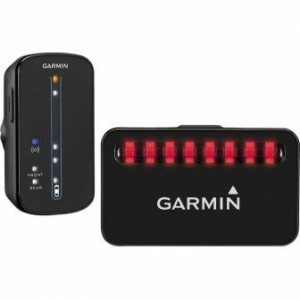 The Bluetooth controls allow you to control your music even when your phone is safely tucked away, while the top volume control knob makes cranking your music a simple task while riding. Unlike other toy speakers, the Bottle Blaster is a truly stellar portable speaker. With two separate 3w high-quality speakers your music sounds great even when you’re away from your home audio system. Soak up the jams while you soak up nature with the iwerkz Bottle Blaster Bluetooth Speaker! Wheel Brightzcreate a ring of brilliant color that is sure to turn heads and grab attention wherever you go!Available in 8 colors, there are plenty of choices to deck out your wheels! They can be cut to size or spiraled in the middle. KEYLESS ENTRY Say goodbye to keys. Never again worry about losing your key, searching for them in your purse, pocket, or on your key ring. SHARE ACCESS Share the location and access to your bike with friends and family. With BitLock, you can create and set up your own bike share system. 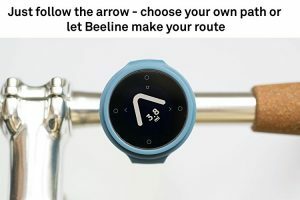 TRACK ACTIVITY BitLock can help you effortlessly keep track of your cycling activity such as trip length, duration and calories burnt. 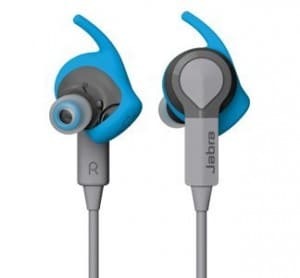 Make every workout count with Jabra Sport Coach Wireless, the world’s first wireless cross training solution with in-ear audio coaching and integrated Track Fit motion sensor. 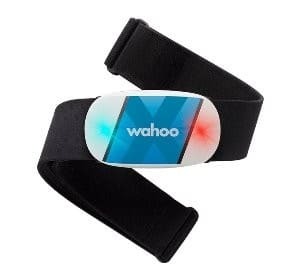 This portable in-ear training coach will be there to help you plan, track, coach, motivate and ultimately push you to perform – all while listening to your favorite workout music and being freed from wires and cables, allowing you to focus on your workout without distraction. Known as the world’s first interactive water bottle, the HydraCoach looks just like other water bottles, but with one notable difference–a built-in hydration monitor. 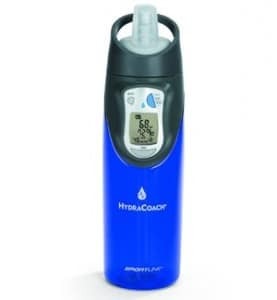 This patented technology lets users program their own personal hydration needs into the integrated computer and track their daily water consumption sip by sip. It’s the best possible way to achieve optimal hydration whether sitting at work or running on the treadmill. Among the measurable details are total amount consumed, total elapsed time since the computer started, average hourly and daily consumption, percent of daily goal, and total sips. 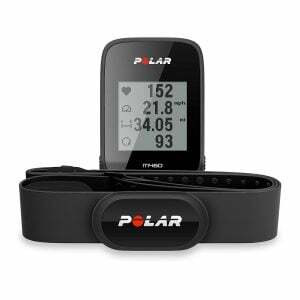 And technophobes needn’t fret, as all you have to do to calculate your personal hydration goal is enter your weight. Other features include a built-in clock and calendar, an easy-to-clean polycarbonate shell, a soft silicone mouth piece, and a finger ring. The high-performance Sport-Fit Plus iPhone Armband doesn’t just protect your phone while you’re exercising -it’s also incredibly comfortable to wear. The secure fit and slim design stays out of your way, so you forget you’re even wearing it. Now you can concentrate on your workout, not your device. DexShell waterproof socks are developed for caual outdoor activities in cold wet weathers where you need to keep your feet dry. 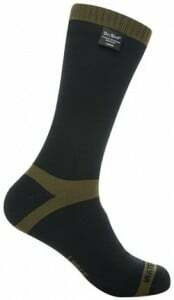 This new generation of waterproof socks is constructed using DexShell Best-In-Class lamination and composition technology thus improving on the existing bulky construction of classic waterproof socks. Most seat-post mounted taillights only provide a point source of light to be seen by road traffic. 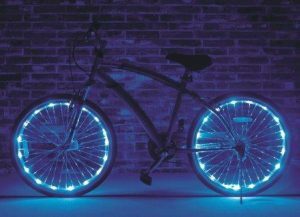 Revolights on the other hand are able to use the motion of the wheel to create a huge visual footprint while also establishing the rear most boundary of the bicycle. 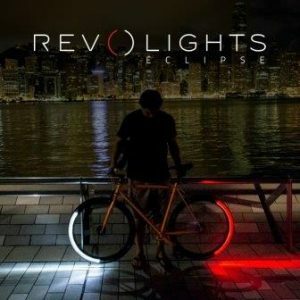 Revolights come with a first of a kind bicycle brake light feature. 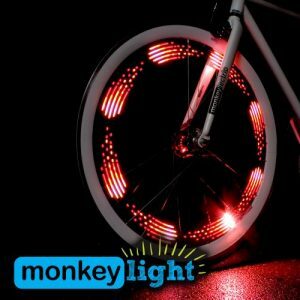 By synchronizing with the bicycle’s speed Revolights’ integrated sensors are able to detect a decrease in speed, triggering the brake light, which then alerts traffic through a series of unique blinks that your bicycle is changing speeds. The Monkey Light M210 is a rugged, practical, high performance bicycle light that keeps you visible in all weather conditions. The M210 straps to your spokes and displays brilliant patterns on your spinning bike wheel. Show your style with cutting edge themes designed by our electronic artists. The Monkey Light provides great front, rear and side visibility at any speed. It creates full color patterns on your spinning bike wheel at 15 to 65 km/h. The 8-bit themes are instantly customizable – with on-board buttons you can choose the themes and colors to fit any situation. The M210 is easy to mount on the spokes of nearly any bike – Road, City, Cruiser, Mountain and BMX bikes. The light is perfect for daily commuters, urban cyclists, casual evening riders – anytime you want to be visible after dark or in the rain. It’s been called “A swiss army knife for bikes” (WSJ, 2017). SmartHalo was born out of the interlacement of sophisticated technologies and elegant simplicity. It’s a device that provides advanced features without overwhelming cyclists who need to focus on the many stimuli of urban environments. With an overwhelmingly successful Kickstarter campaign as a launching pad, we are now more than 15 avid cyclists and geeks working on turning this idea into reality. If you are on your lightweight bicycle barreling down the same road as two-ton SUVs and distraction-filled minivans, does it really seem like a good idea to have headphones in your ears? You have to be more aware than they are because, let’s face it, sharing the road with cyclists is not top of mind for most drivers in this country. But just because you choose to be healthy and environmentally conscious doesn’t mean that you should lose out on all of the Bluetooth(R) functionality of the average new vehicle, does it? 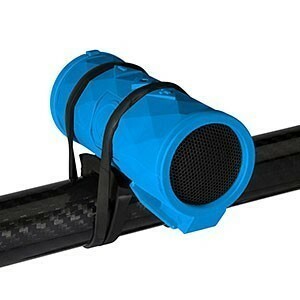 Thanks to the Buckshot 2.0 Bike Speaker, you don’t have to. The Buckshot is a pint-sized portable, waterproof, shockproof wireless speaker that can be securely mounted to your bike’s handlebars. With its 20-hour battery life, built-in microphone, and louder-than-ever sound quality this speaker will stream your tunes and answer all your calls on your longest of rides. Seat Roll Premio is the world’s first on-bike storage solution powered by the Boa® Closure System. The foundation of the Premio Seat Roll is a waxed canvas of SILCA’s own creation. Heavyweight cotton canvas is first hot-melt waxed for water-proofing, and then computer quilted with reflective thread for improved visibility. 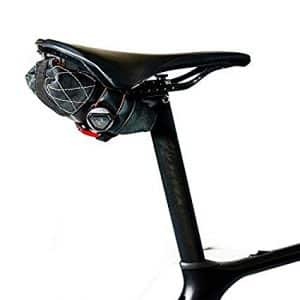 Seat Roll Premio attaches effortlessly to your seat rails using the beautiful Boa® Closure System allowing for a lighter weight, more durable, more powerful and more adjustable attachment to the seat rails than traditional designs. 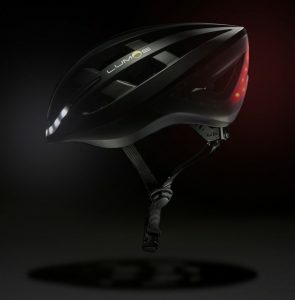 With 10 white LEDs on the front and 16 red LEDs on the back – drivers, pedestrians, and other cyclists alike are going to see you coming when you’re wearing a Lumos Helmet. Now you can ride in increased safety without the need for a bevy of accessories. OTTOLOCK is designed for short-stay security and protecting against theft opportunists. It’s more secure than a cable lock and much lighter than a U-Lock. 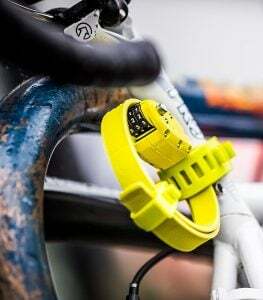 Starting weight at just 120g and coiling to a compact 3 inch diameter, OTTOLOCK is truly portable and always there when you need it. .
Security is addressed with a patent-pending, multi-layer steel and Kevlar® band design, making it extremely cut-resistant. Under load, the bands slide upon one another and effectively reduce shear forces. Conventional theft tools like wire or bolt cutters will have a hard time against OTTOLOCK. 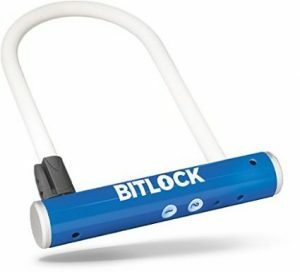 It is not a replacement for a U-Lock. For maximum security, use a redundant locking method with both a U-Lock and a secondary lock.